Hey all you fashionistas! It's Tuesday. How's your week so far? Somehow, Tuesdays are my least favourite day of the week because it's so far away from the weekend and somehow it has that gloomy feel whenever I think of it. So, to help brighten your day up, I decided to do a shop review~! 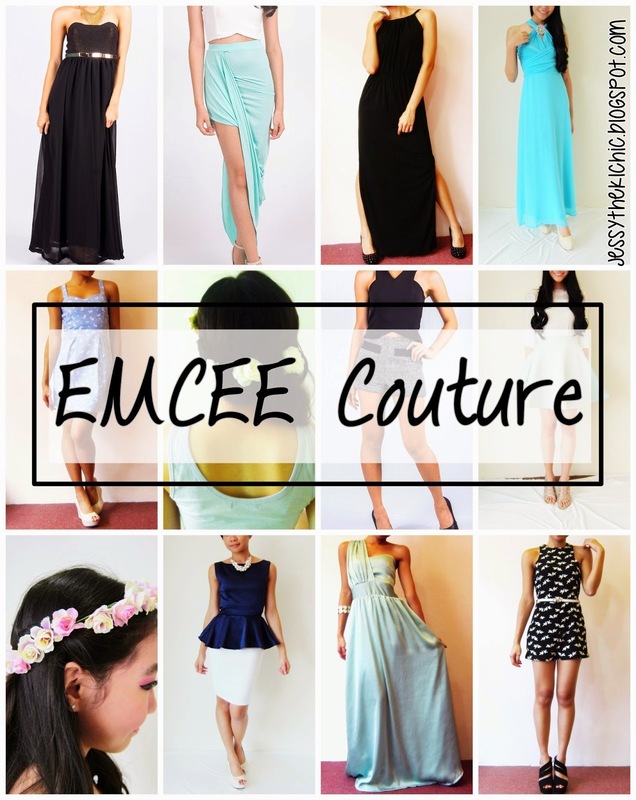 Emcee Couture is one of the longest online boutiques I know. They also have their store now, which is located in Taipan, Subang Jaya. When ever I think of them, I think of beautiful convertible or custom made dresses for prom, wedding or formal events. They also have a wide range specially cater for all those who are petites! So all those who are XS/S, the clothes here should fit you fine. Curious to see what else they have? I love how easy it is to pair with either one piece from the Effortless Chic Theme. Especially with the Quinn Top. Feel like you can create a dozen looks with that top. Can you just feel the heat from the sun and the hear ocean waves? When I saw these two dresses, I instantly feel like they would be perfect for a day at the beach or a outdoor party! 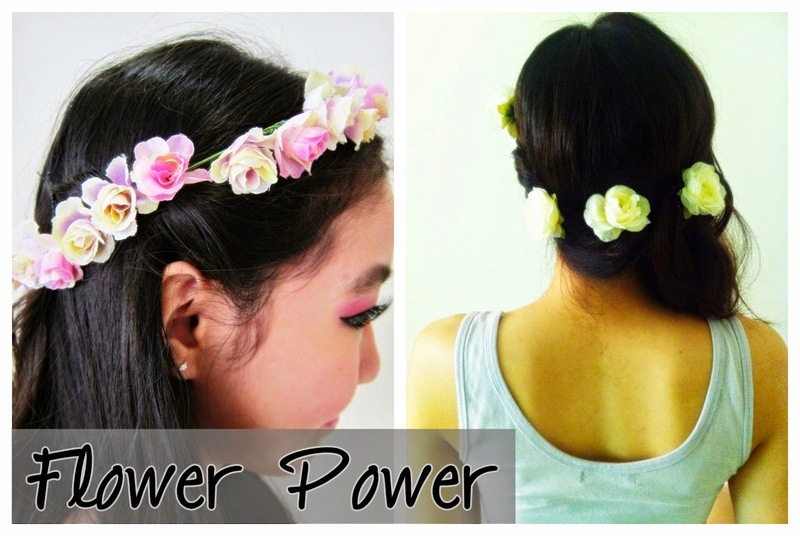 This would be a perfect hair accessory when you are at a wedding, party or concert! Have a fabulous week ahead girls!